Having a few friends over for All-American grilling favorites can be exciting when classic recipes are presented & served in exciting ways. The menu will truly stand out when a few unexpected standard items are made from scratch. Many of them can be put together quickly & the flavor is so much better. Preparing them in stages & well in advance ensures your party runs more smoothly. Over the next few weeks, learn how to create some of your favorite backyard grilling recipes that are ideal for a number of outdoor celebrations. Look for simple, stylish ways to elevate party spaces that extend lovely hospitality to guests. Even though summer invites a more casual approach when it comes to entertaining, the menu & atmosphere should still convey a thoughtfully planned ambiance. Whether you host a small group of friends or something a bit more grand, look to these pointers & recipes to help create a fun gathering. Many entertaining tasks must be taken care of early in order for any event to run smoothly. Begin planning your table & the menu well in advance, then create a timeline. Parties with grilling favorites at the forefront should include a balanced mix of warm & cold recipes featuring the foods we have come to expect this time of the year. 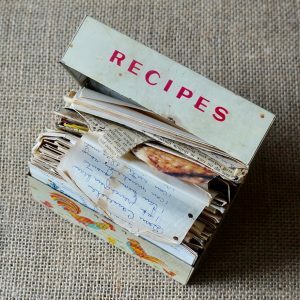 Get ready to take a fresh approach & expand the menu to include homemade versions of recipes many of us take for granted. When prepared from scratch, they simply take everything to a whole new level. The recipe collection will highlight produce available now from farm stands coupled with straightforward methods for producing some of the most irresistible grilling favorites that can be made in your very own backyard. Once you know a few key basic fundamentals, you’ll be serving these items often. I’ll also offer ways they can be used throughout the week for quick family meal solutions designed to save you time. Casual outdoor gatherings need not be complicated however simple ceramic or melamine plates, glassware & a few special entertaining pieces should be shared with guests. Follow these pointers to plan a memorable occasion. A foundation of white ceramic or melamine plates is always a wonderful way to showcase classic recipes & seasonal flowers filled with color. They are a sturdy option for these foods compared to paper goods. 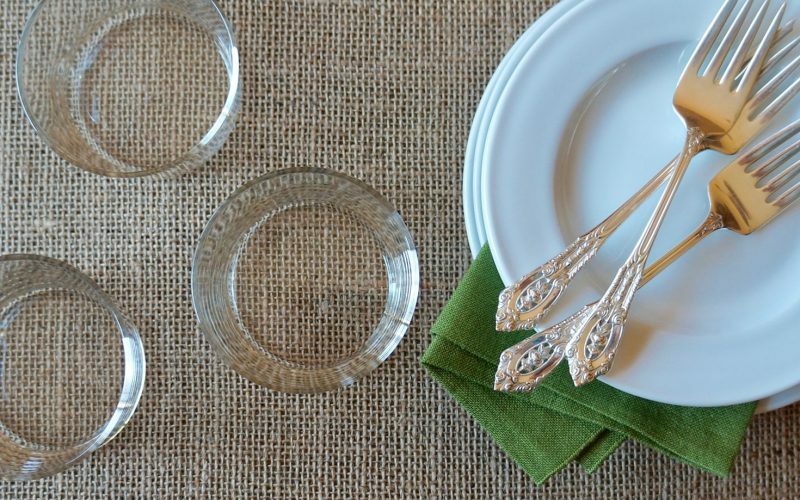 Offer an unexpected element to guests by using polished heirloom silver flatware & freshly pressed linens. Just because the recipes are a bit more casual in nature doesn’t mean the table shouldn’t look it’s best for guests. Finish spaces with a collection of eye-catching blooms straight from your yard. 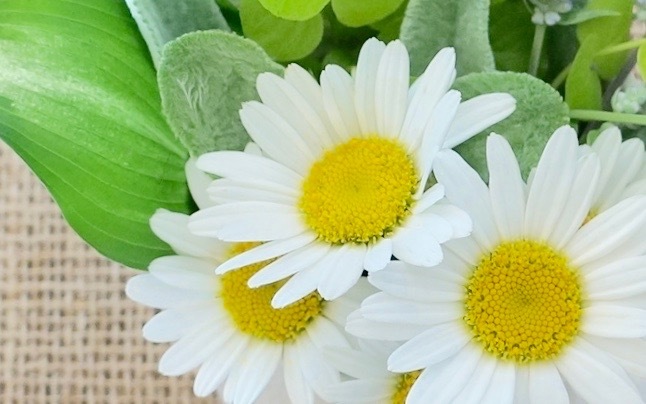 Shasta Daisies are a versatile flower as they can be the star of soft, neutral arrangements or serve as accents when paired with bright, bold blooms for hot summer bouquets. I’ll show you how to get the look quickly. A seasonal, signature drink is always a fine way to welcome guests into your home. Classic cocktail refreshers such as Gin Rickeys or Moscow Mules are fun ways to get festivities underway. Look for my fresh approach to serving these lively libations. It will also be important to stay well hydrated so have plenty of chilled water, lemonade & iced tea available for non-alcoholic drink options. Organize glasses & acrylic tumblers in bar spaces– forego the plastic cups. Have beverage napkins available & a bucket filled with fresh ice cubes. Summer entertaining that features grilling classics served in new ways is always a conversation starter. I’ll show you how to prepare hamburgers & hot dogs that will make you the talk of the neighborhood. From freshly prepared buns to an array of delicious condiments made from scratch, these foods will not only look their best but taste great too. I’ll show you how to create the traditional side dishes that pair so well with them but if several additional options are needed, look to my crowd pleasing versions of potato salad & deviled eggs. A few unexpected recipes will have guests clamoring for seconds so look for those irresistible items too. 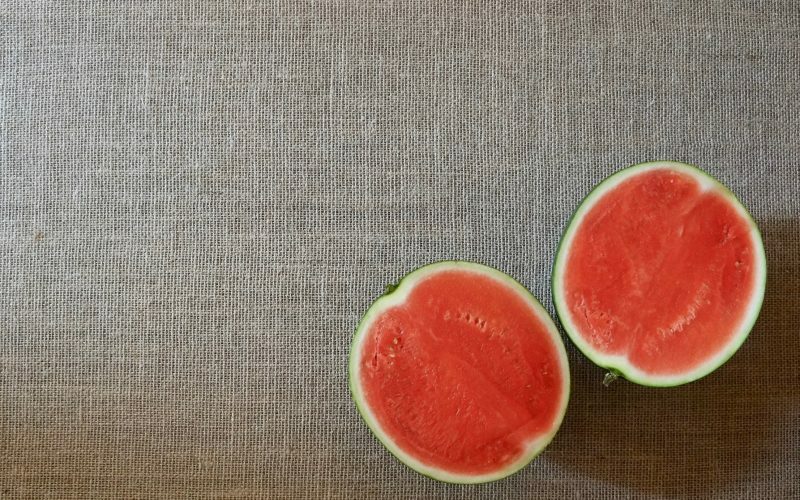 It simply wouldn’t be summer without a few classic childhood treats on the menu. Learn how to make a variety of warm from the oven & frozen desserts perfect for these casual parties. Portioning them as tasting servings gives guests the opportunity to try several flavors while my instructions will make the preparations manageable. If you need something right away, look to The Blueberry-Lemon Summer Dessert Collection featuring Classic Blueberry Crisp, Lemon Icebox Tartlets & Buttermilk Panna Cotta With Blueberry Coulis or The Blackberry Summer Dessert Collection featuring Blackberry-Buttermilk Sherbet, Classic Blackberry Cobbler & Blackberry Crumble Tartlets for inspiration.